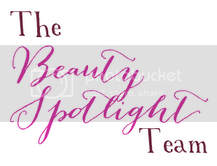 Pammy Blogs Beauty: The Beauty Spotlight Team: 15 Questions with 15 Minute Beauty! 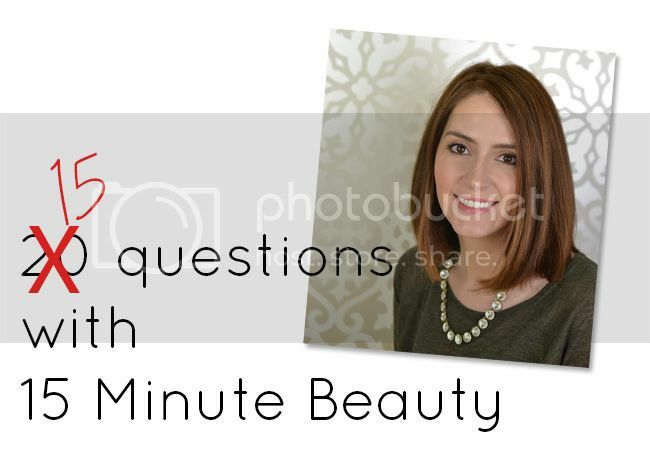 The Beauty Spotlight Team: 15 Questions with 15 Minute Beauty! It's 15 Minute Beauty's turn to answer some questions, so of course she's answering 15 of them! Head over to see why she still can't really smell chocolate (really) and if she's a gloss or lipstick girl!